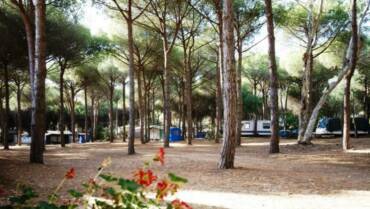 The camping village Bella Sardinia, is located in the central west coast of Sardinia, is about 20 km from Oristano and 20 km from the famous and beautiful beaches of the Sinis peninsula, among the most evocative of Sardinia, with their crystal clear waters and 5 km far from the wonderful golf course Is Arenas. 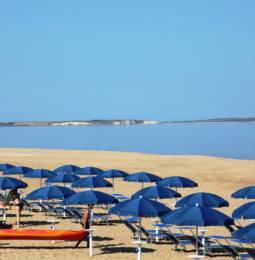 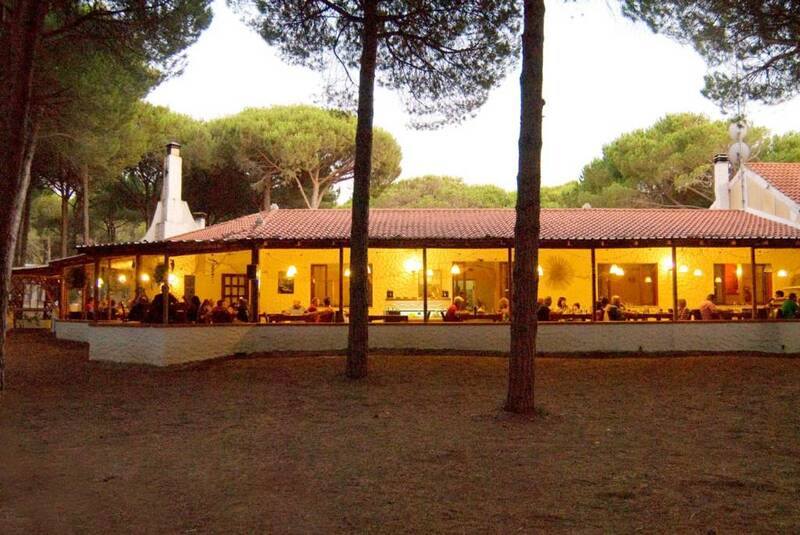 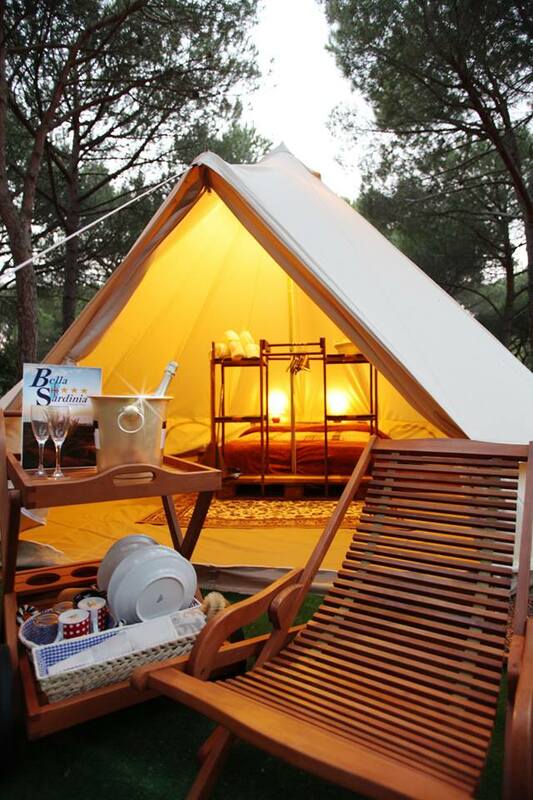 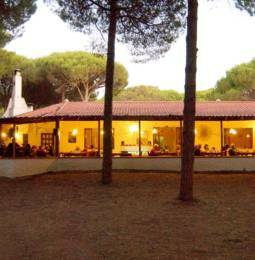 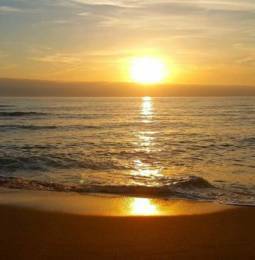 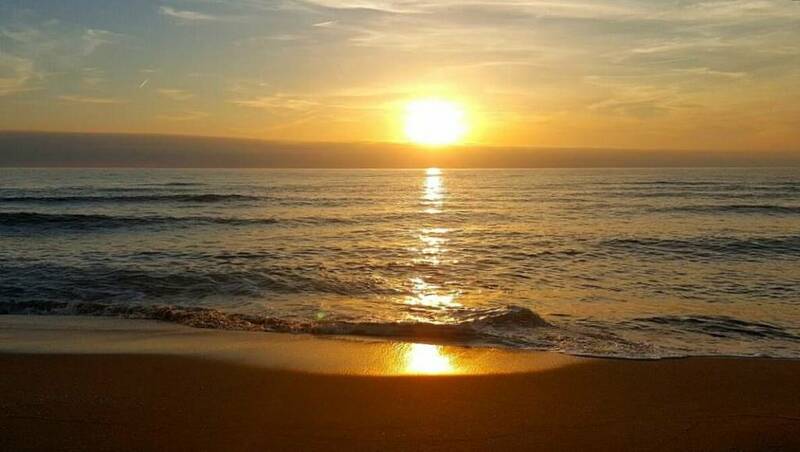 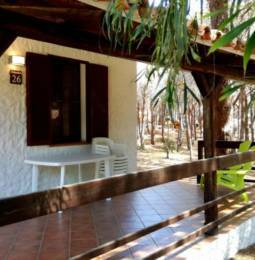 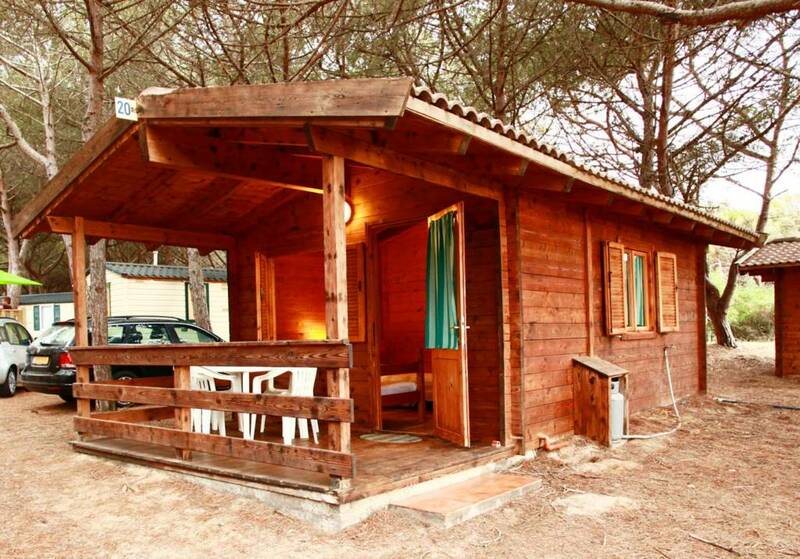 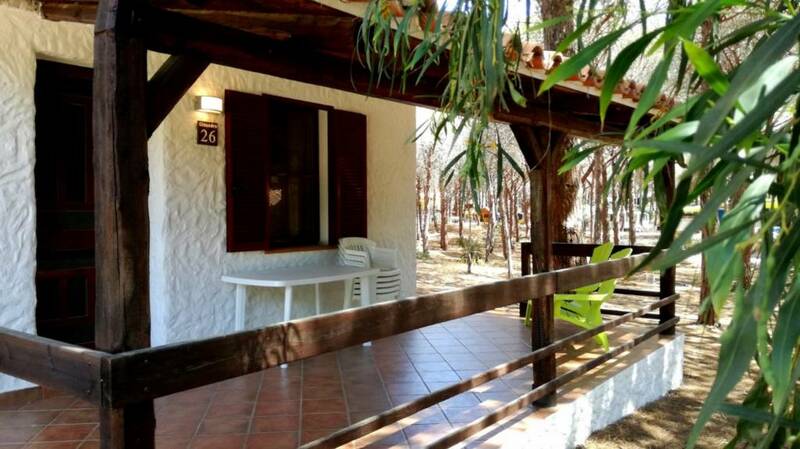 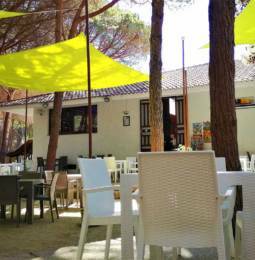 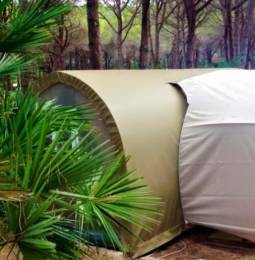 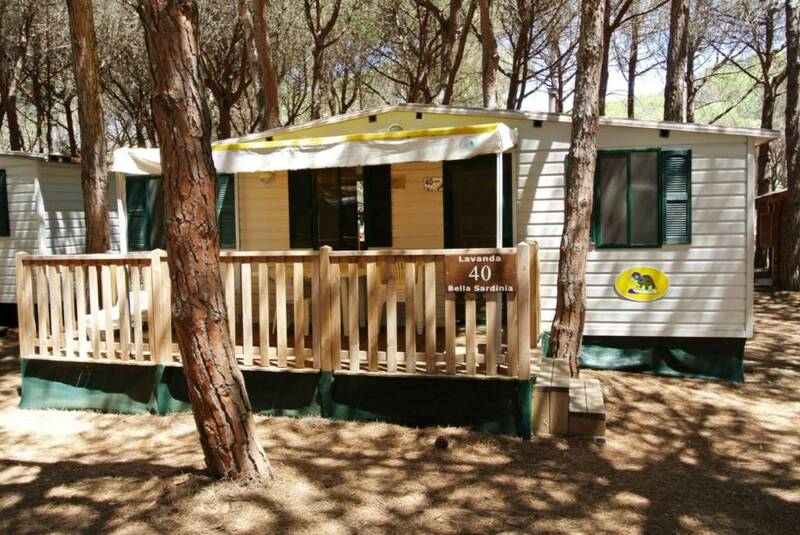 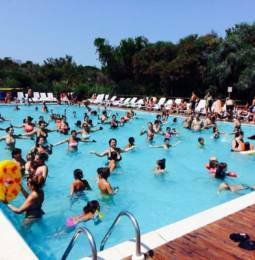 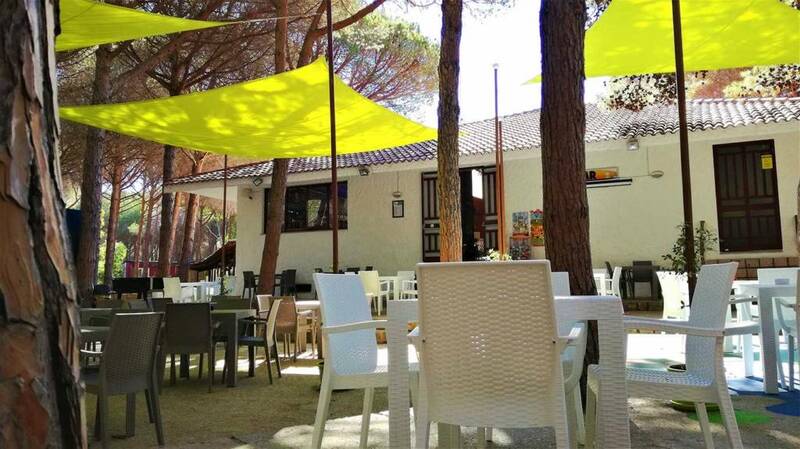 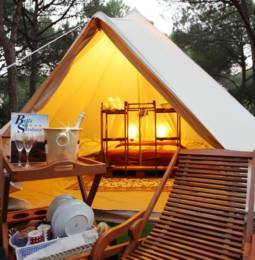 The camping village Bella Sardinia extends over a 30-hectare property under a marvelous pine forest and overlooks the long sandy beach of Is Arenas from where you can easily reach Torre del Pozzo and the striking natural arch of S’Archittu. 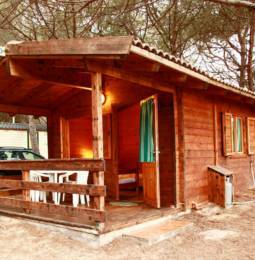 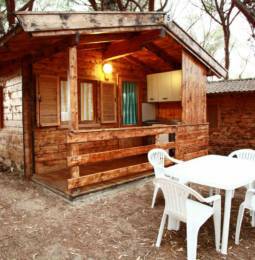 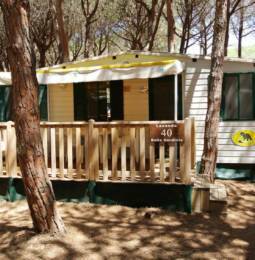 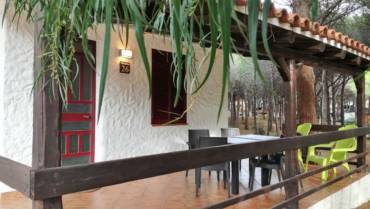 The camping village Bella Sardinia offers its guests: wooden bungalows, stone bungalows, mobile homes and the Bella Tent hotel. 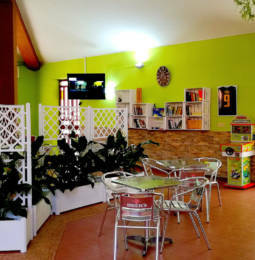 Available for our guests: restaurant, pizzeria, bar, newspapers, tobacconist, mini-market, bicycle, scooter and car rental, wellness treatments, shuttle service, five playgrounds, a large swimming pool with a slide and a small one with two slides. 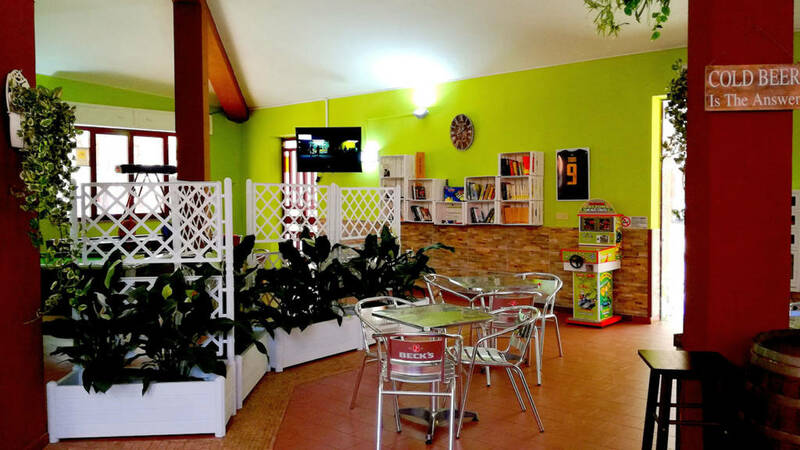 You can play soccer, beach-volley, mini golf and tennis. 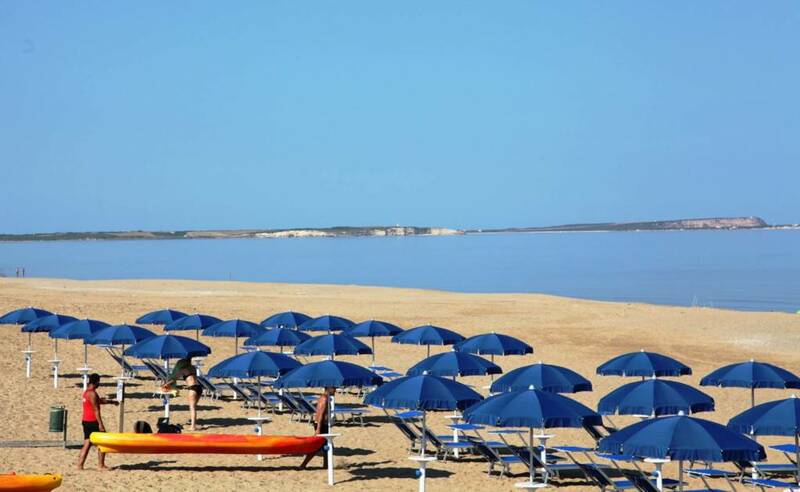 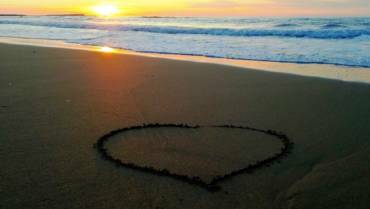 On the beach you find “Bella beach” and “Bella Bau beach” beach for your dog, our equipped beaches. 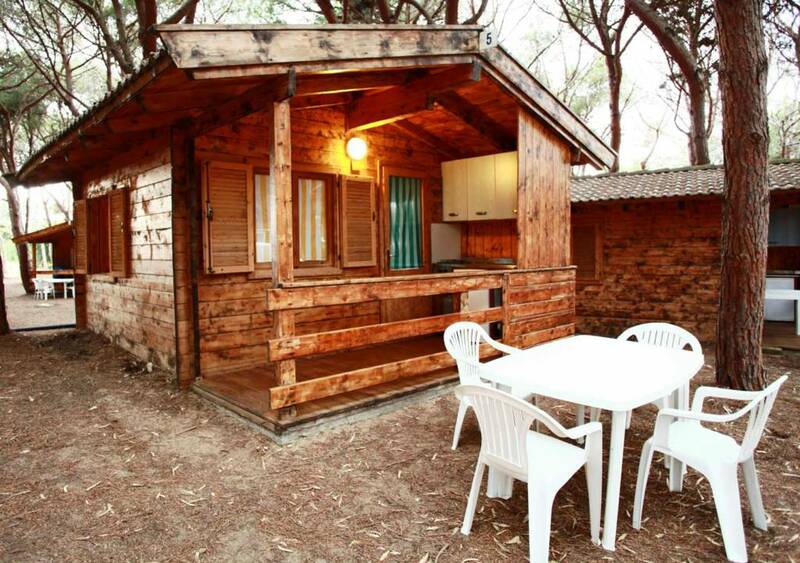 Also you can rent canoe and sup. 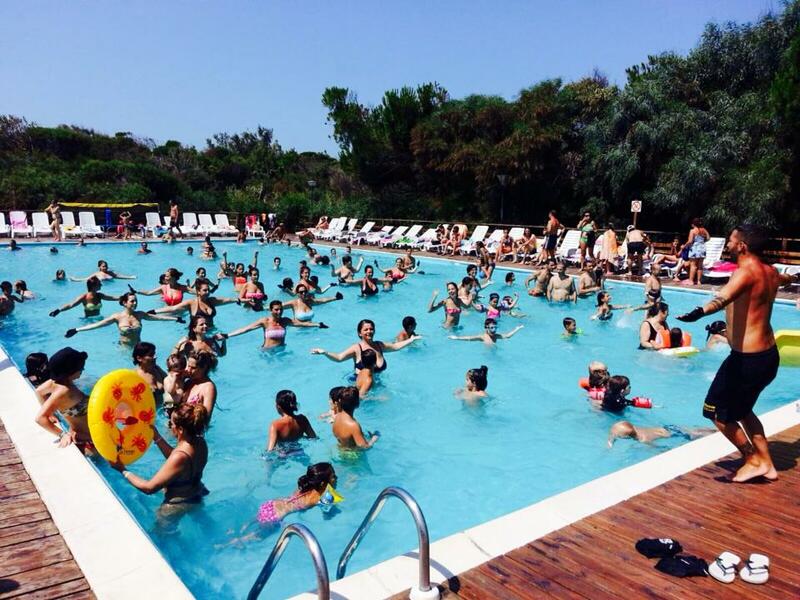 From mid-June to mid-September there is an entertainment service with mini-club, sports activities and evening shows.